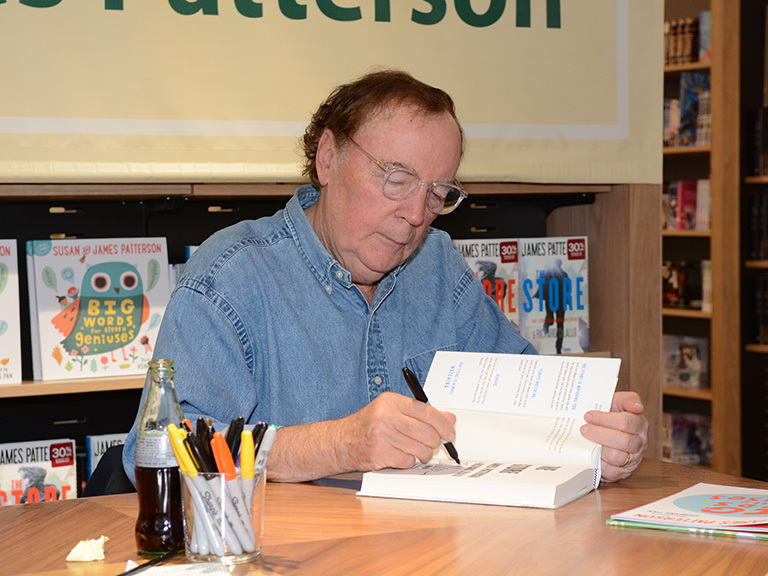 For the sixth consecutive year, best-selling author James Patterson ’69 will award 20 Manhattan College students a total of $110,000 in academic scholarships. 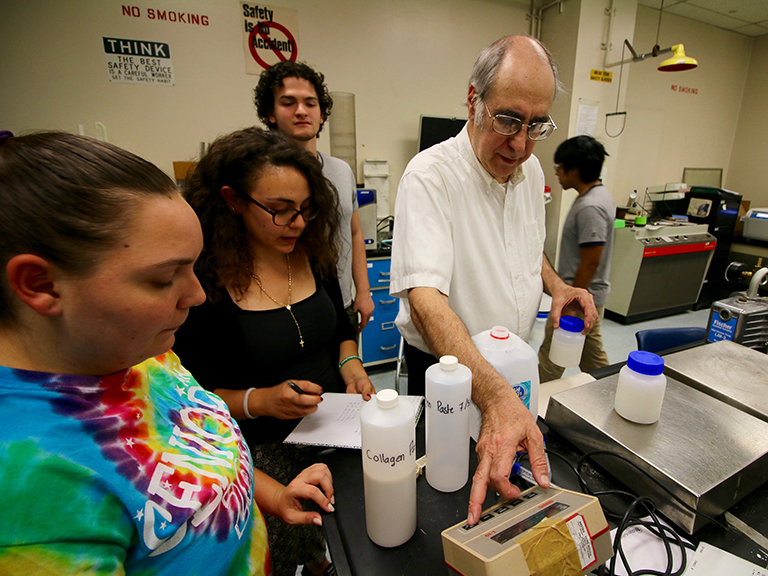 The scholarship for the 2017-18 academic year was given to 10 juniors and 10 seniors from the Schools of Liberal Arts, Business, Education and Health, Engineering, and Science. 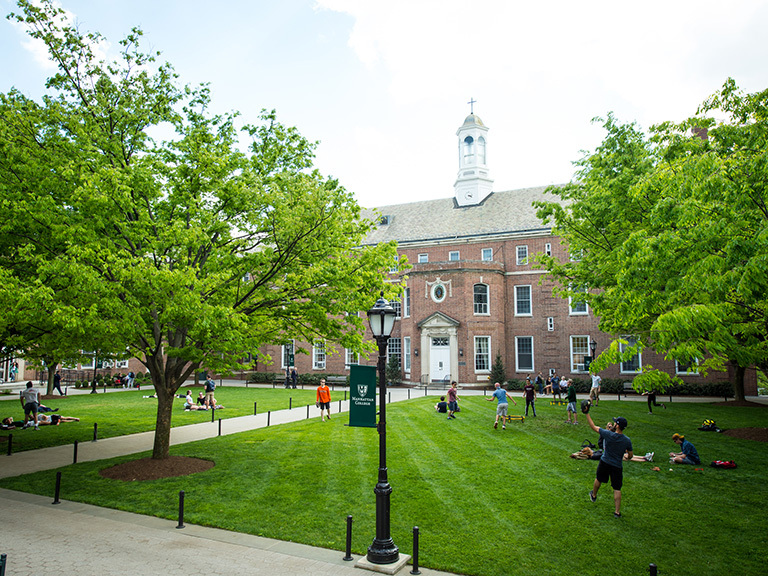 Patterson started the scholarship program to recognize and reward Manhattan College students who have achieved great academic standing and have shown leadership potential, especially those interested in the field of education. All 20 students received the scholarships based on merit, need and involvement in activities that are tied to the College’s mission. The scholarship program will award $5,000 to each of the 20 recipients. All seniors are eligible to apply to receive one of four additional $2,500 awards based on essay submissions. The seniors will submit essays detailing their various accomplishments during their junior year and their personal vision for plans after graduation. Patterson has sold more than 350 million books as of 2016 and still holds the Guinness record for the most consecutive No. 1 novels on The New York Times Best Sellers List. His well-known books include Alex Cross, Women’s Murder Club and the Michael Bennett series, along with his popular children and young adult novels. In 2016, Patterson was named Book Industry Charitable (BINC) Foundation’s Inaugural Ambassador alongside fellow author Ann Patchett. The nonprofit foundation helps owners and employees of bookstores with financial burdens when crises arise. BINC selected Patterson as their first ambassador because of his donation of $2 million to independent bookstores and libraries in 2015.